New Years Eve Outfits: 6 Styling Tips You Should Know Before You Shop! Struggling to find the perfect combination for your New Years Eve outfits? 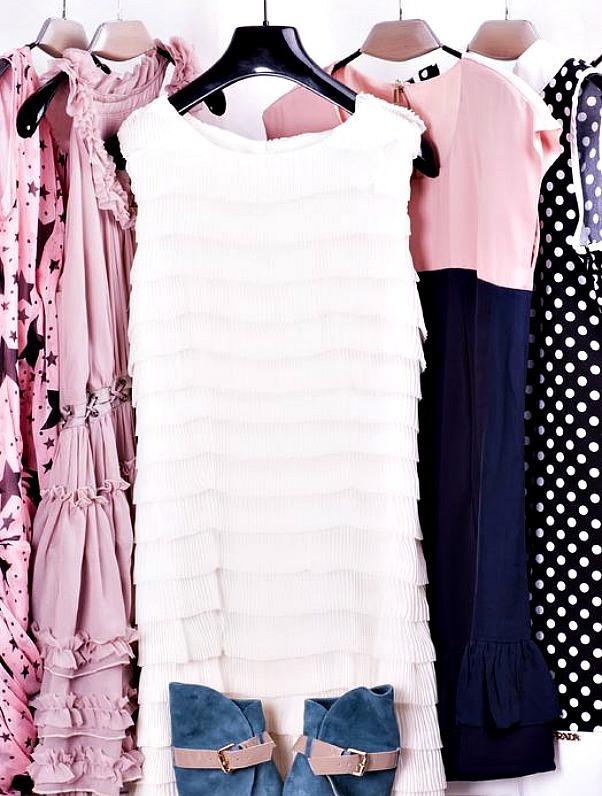 Here are 6 styling tips you should know before you shop! Are you ready to tackle the cold winter weather? 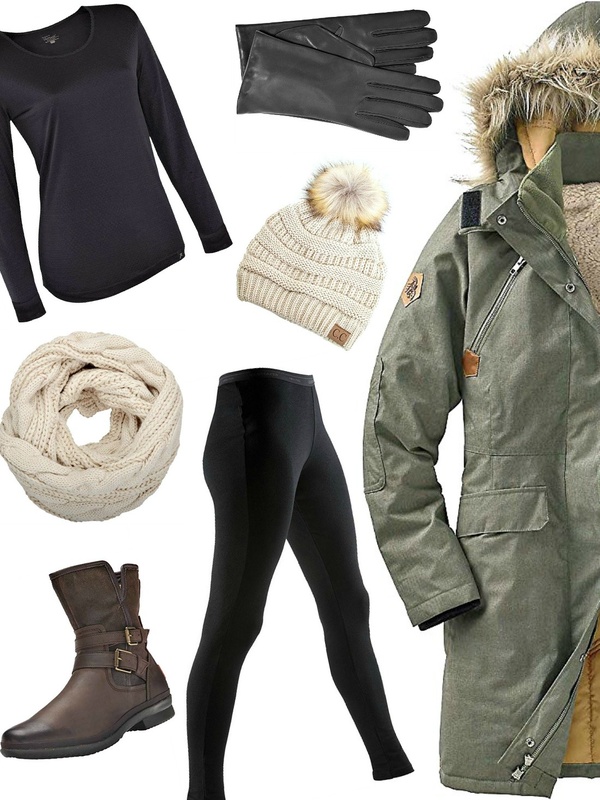 Step up your gear game with these winter fashion essentials! Winter Snow Outfit Idea: No Freezing Moment!